Sorry, this item is currently out of stock but expected back in a month or two. 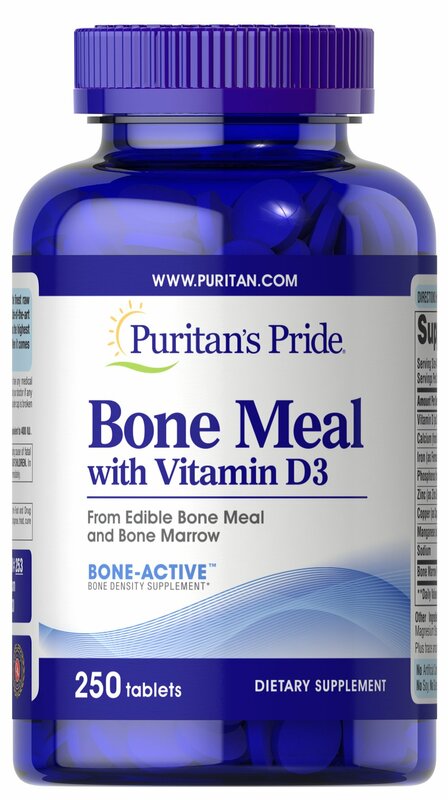 A natural source of calcium, phosphorus and trace minerals. Fortified with natural Vitamin D.